Baby on board! 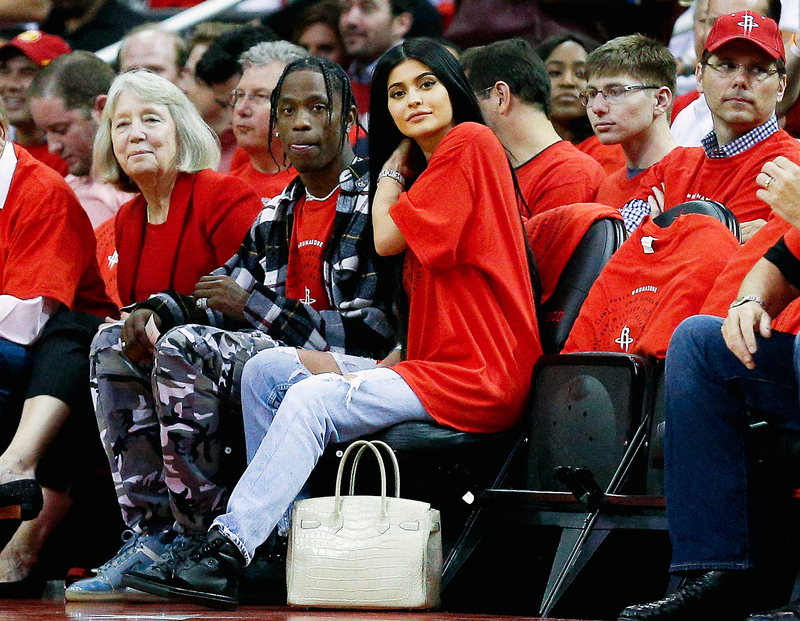 Kylie Jenner is expecting her first child with boyfriend Travis Scott, multiple sources confirm to Us Weekly. 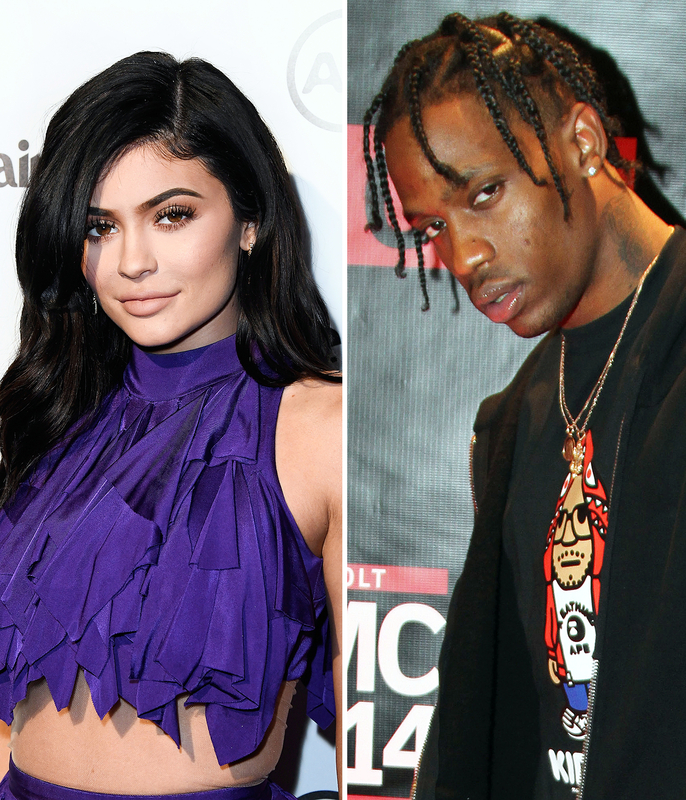 The Lip Kit creator, 20, and the “Goosebumps” rapper, 25, have already told their friends the news, according to TMZ, which was the first to report the news. While the social media maven gave her close confidants the lowdown earlier this month at Day N Night Fest in Anaheim, California, the outlet reports that Scott told pals Jenner is carrying a baby girl. Meanwhile, a source tells Us that Jenner is “at least four months” along. Although neither Scott nor Jenner have commented on the reports, the Kylie Cosmetics founder sparked pregnancy rumors this week when fans began to notice that she was posting old photos of herself on her Instagram account, as well as only current close-up snapshots. The beauty maven and Scott began dating in April after they were spotted getting cozy and flirting at Coachella, weeks after Jenner called it quits with boyfriend Tyga, who she dated on and off for years. Us Weekly reached out to Jenner’s rep, who could not be reached for comment.